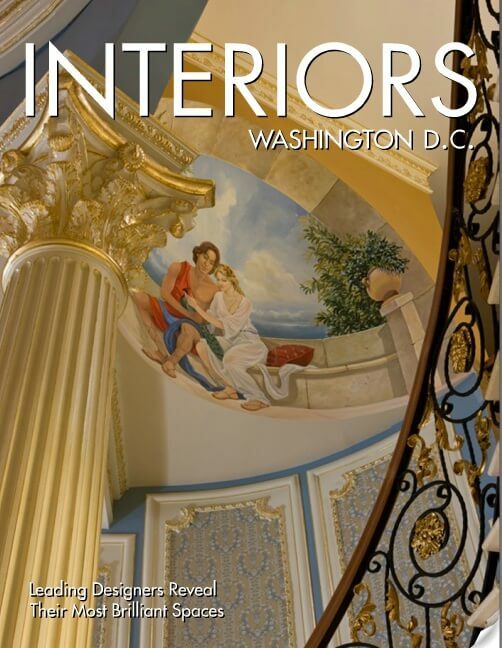 Haleh Design projects are now presented in Interiors Washington D.C., a fine coffee-table book and an interactive digital book created by Panache Partners. Click here for a preview of our profile and a 360-degree virtual tour of our company. 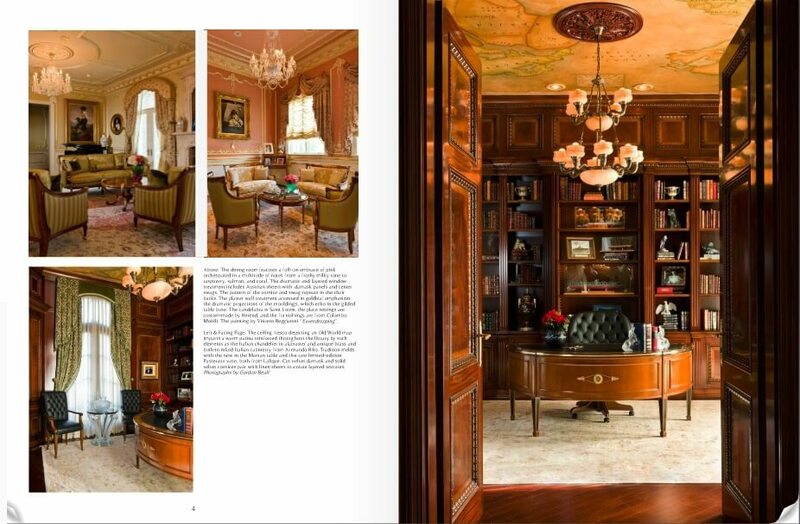 Panache Partners is one of the fastest growing publishing companies in the country. Founded in 2002, the company specializes in the development and production of upscale coffee table books showcasing world-class travel, interior design, custom homebuilding/design professionals, golf, as well as other topics of interest.